Thinking about dinner tonight and wanting to add some delicious greens to your meal? 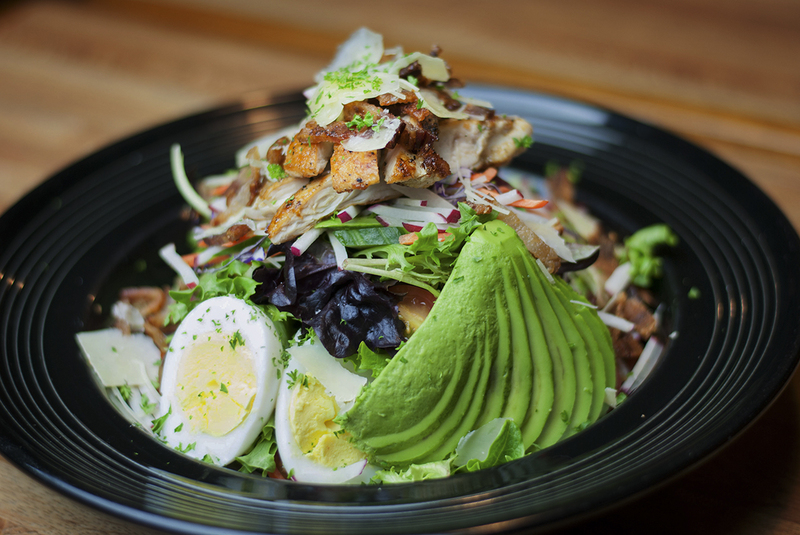 Mmm…stop by Pacific Restaurant and take a bite of our tasty Cobb Salad. Loaded with fresh greens, grilled chicken breast, creamy avocado, and so many other amazing ingredients, this salad will not disappoint.